Literally the most pointless achievement one could possibly strive for. Congratulations, you’ve hit a new low. Not quite as pointless as being a bitter dickhead just for the sake of it – when a “first” comment offends you so much that you have to make a needlessly condescending post because of it. Congratulations, you’ve hit even lower. But it’s still aknowledged as an archievement. 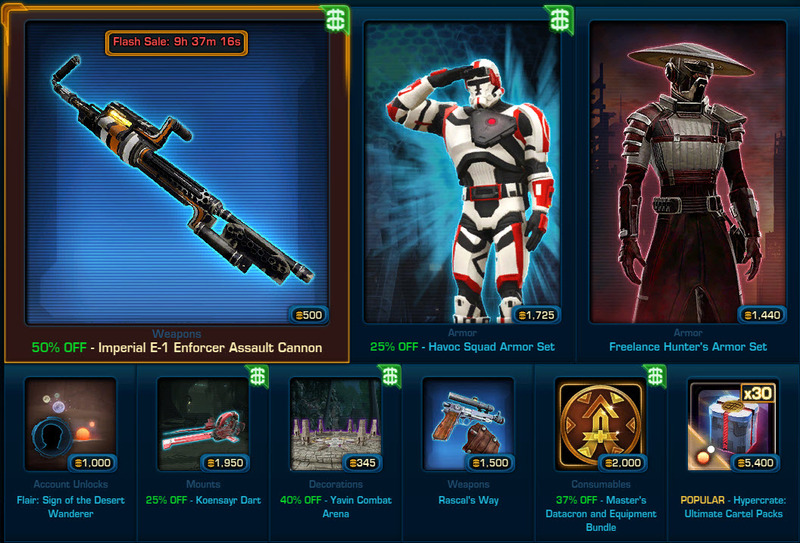 Which is more than you can say for the “Cartel Market Update”! Still no article about Dantooine? That was an April fools prank. Except for it was announced April 4 and there are datamined files to back it up. 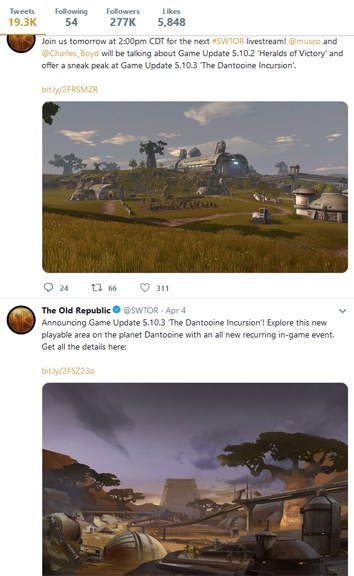 It is not, they are adding a new monthly event on Dantooine. The Havoc Squad armor, ironically, is one of the sets in the game that doesn’t have the Havoc logo. This. I’m pretty sure literally every 1-50 trooper set, excluding endgame gear, has the Havoc logo somewhere on it. Makes trying to gear companions with original trooper gear somewhat annoying if you’re into making all the little details match.